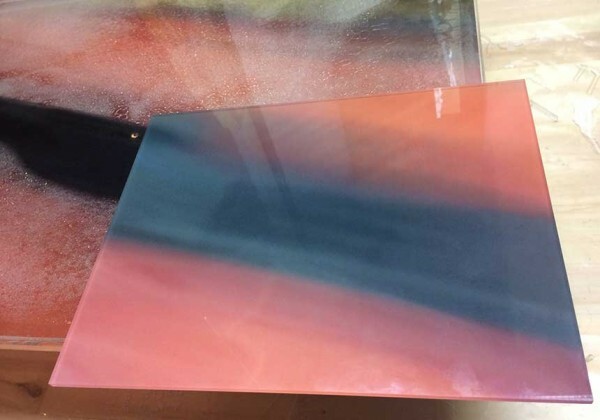 Time to order more resin so I can pour uninterrupted – here we go! Been thinking about my process in general and whether or not I should be making prints of my images as I go. I tend not to for lots of reasons but then again there is a visceral feeling you only get when you gaze upon the object. On the one hand I don’t want to clutter my mind on the other I wonder if it would give needed creative feedback. At the moment I’ve separated the printing production process from the image production process – in a way I did that to avoid the emotional conflict that occurs when I’m in the thick of things. 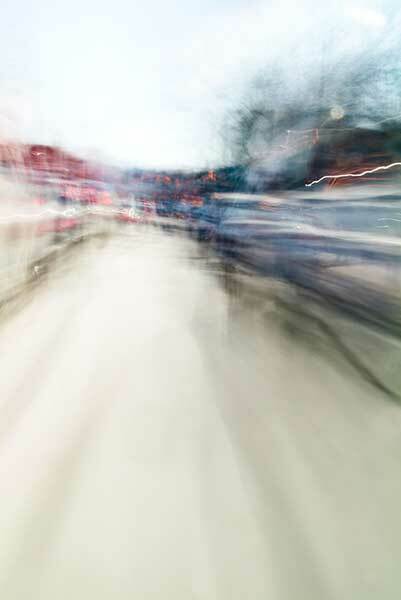 It interrupts the flow/my thoughts – diverts me down into minutiae – distracts me from the process of imagining. I’m sticking to my method.